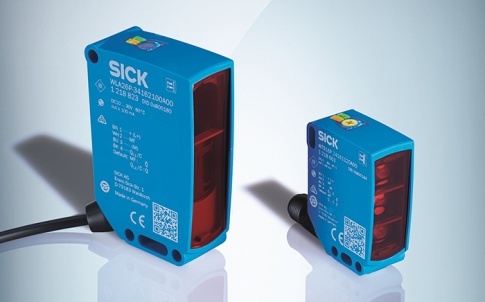 Launched in a global release today, SICK’s next-generation W16 and W26 smart sensors with “BluePilot” alignment are at the helm of a streamlined portfolio of photoelectric sensors, radically-upgraded to optimise ease-of-use with complete object detection reliability. 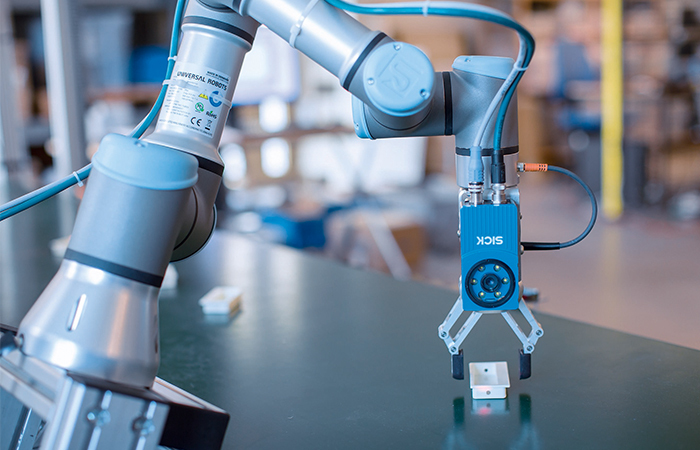 The W16 and W26 proximity, reflex and through-beam sensors are manufactured at a purpose-built, fully-automated production facility in southern Germany. They mark the culmination of a two-year, €multi-million research and development project involving extensive consultation with SICK customers worldwide. 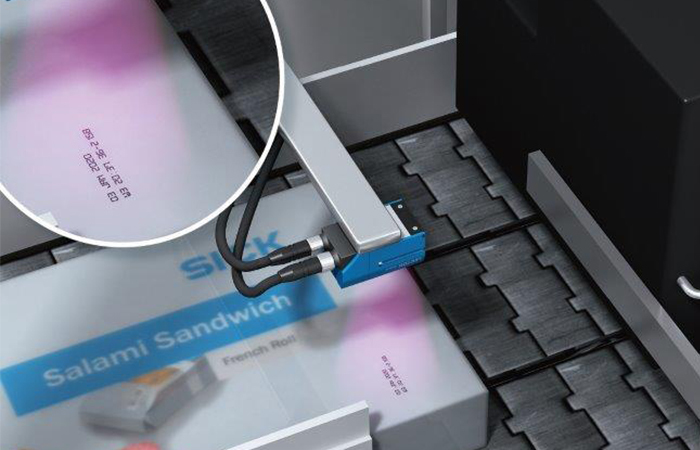 – SICK’s patented Twin-Eye technology achieves reliable detection for reflective materials such as films, foils, contrast-rich or uneven surfaces. The Twin-Eye’s unique second receiving channel builds in high process stability reducing the risk of false or missed signals due to deflections of the light beam. – SICK has incorporated LineSpot linear optics to provide highly-reliable detection where the object has mesh, perforations, integral gaps or breaks. – SICK ClearSens optical filter technology makes light work of semi-transparent and transparent objects, such as bottles and plastic trays. Intuitive mode selection on the device make it easy to set up the sensor according to the characteristics of object to be detected. – With SICK’s revolutionary OptoFilter technology onboard, the sensors are immune to interference from unwanted light sources and reflections, including LED lighting, hi-viz safety workwear or reflections from machinery. 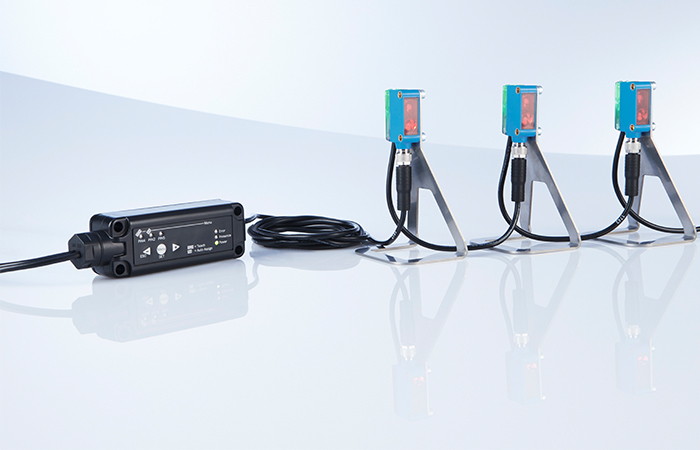 – SICK’s AutoAdapt function means if the reflector or the front screen of the sensor becomes contaminated, the photoelectric sensor automatically adjusts its switching thresholds for reliable detection. An industry-first in-built Bluetooth option allows easy monitoring and advanced commissioning from smartphones or tablets. 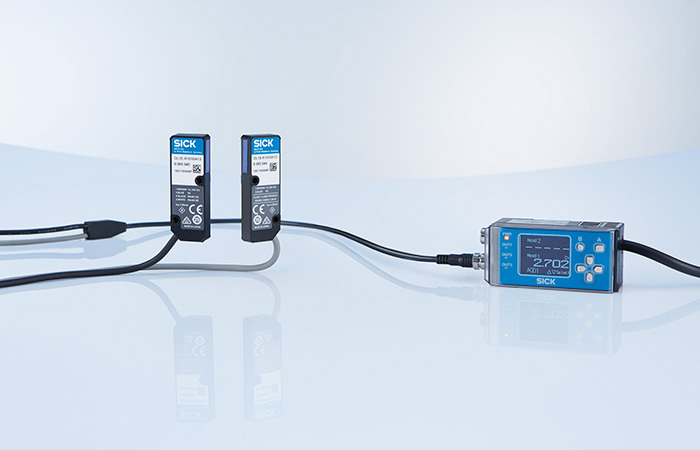 Smart IO-Link two-way communication is standard on all devices to enable easy set up and parameter cloning of replacement sensors, addressability and diagnostic functions, as well as opportunity to incorporate sensor-level smart tasks such as counting and time measurement. For more information on SICK’s W16 and W26 sensors, contact Andrea Hornby on 01727 831121 or email andrea.hornby@sick.co.uk. 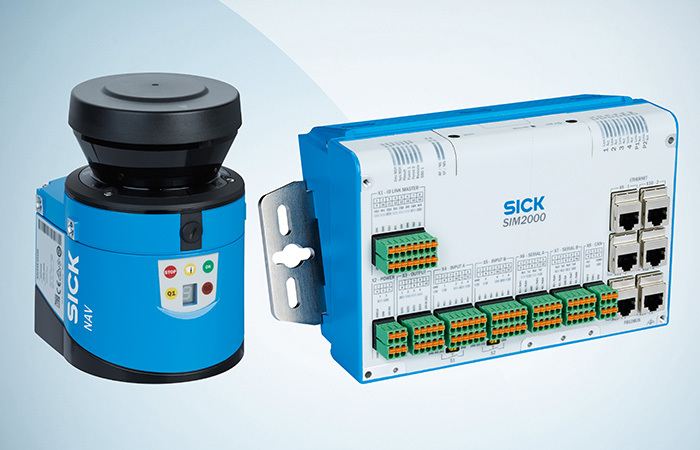 SICK is a global leader in sensors and sensing systems for factory automation, logistics automation and process control. SICK’s comprehensive product portfolio encompasses sensors, encoders, machinery safety, machine vision and auto-identification in use by customers all over the world. Established for over 70 years, SICK products range from simple optical devices through to embedded intelligent systems, ready to meet the needs of Industry 4.0. SICK is one of the world’s leaders in sensors and sensing technologies for factory automation, logistics automation and process control. SICK’s comprehensive product portfolio encompasses sensors, encoders, machinery safety, machine vision and auto-identification. The company also provides process instrumentation for gas and fluid flow and for chemical and pollutant detection. From simple optical sensors and barcode readers to complex safety systems; from machine vision to emissions monitoring, SICK’s intelligent sensor solutions facilitate advanced automation and process control. SICK products are designed with simplicity of installation and operation in mind. They help customers to achieve greater reliability and productivity, increased production flexibility and more efficient use of resources. Founded in Germany more than 70 years ago, SICK employs more than 7,400 employees worldwide. The company invests heavily in research and development and is leading the way in smart sensor development to support Industry 4.0 objectives.